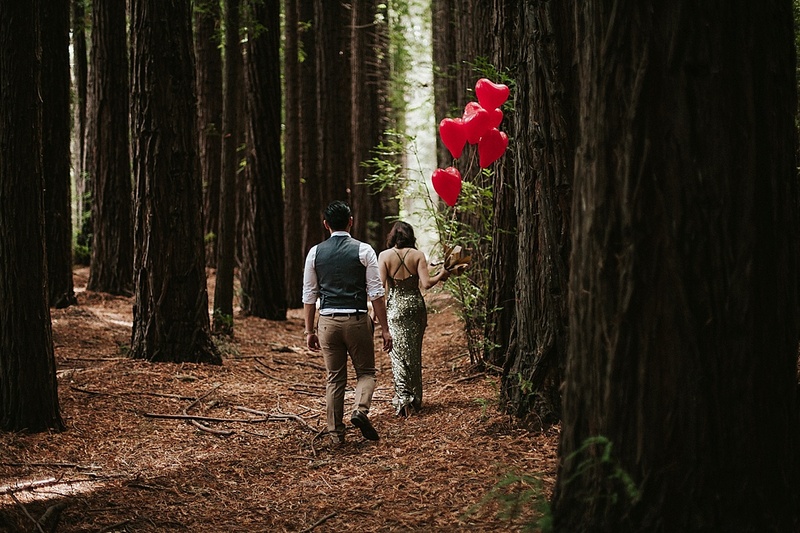 Any couple who meets me knows that I love doing engagement sessions. 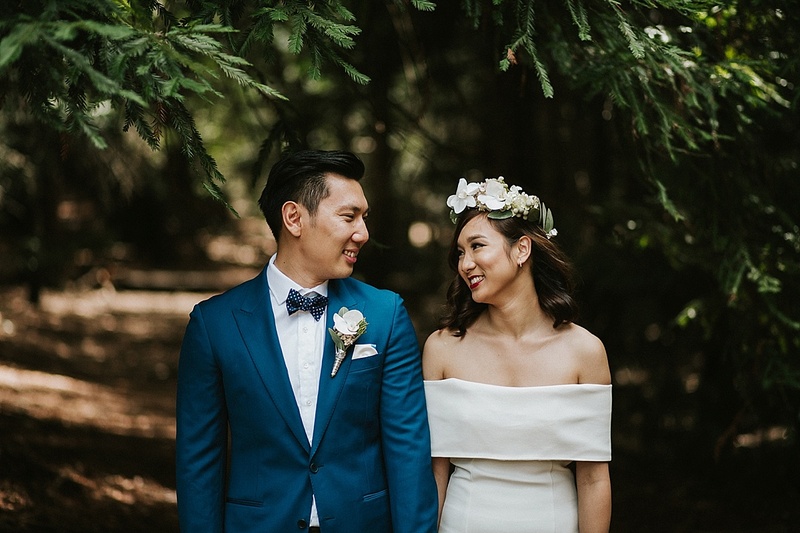 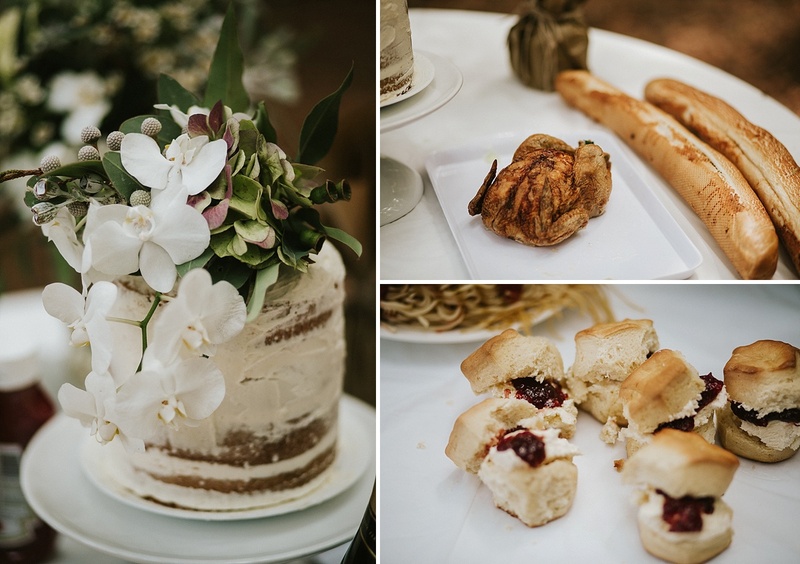 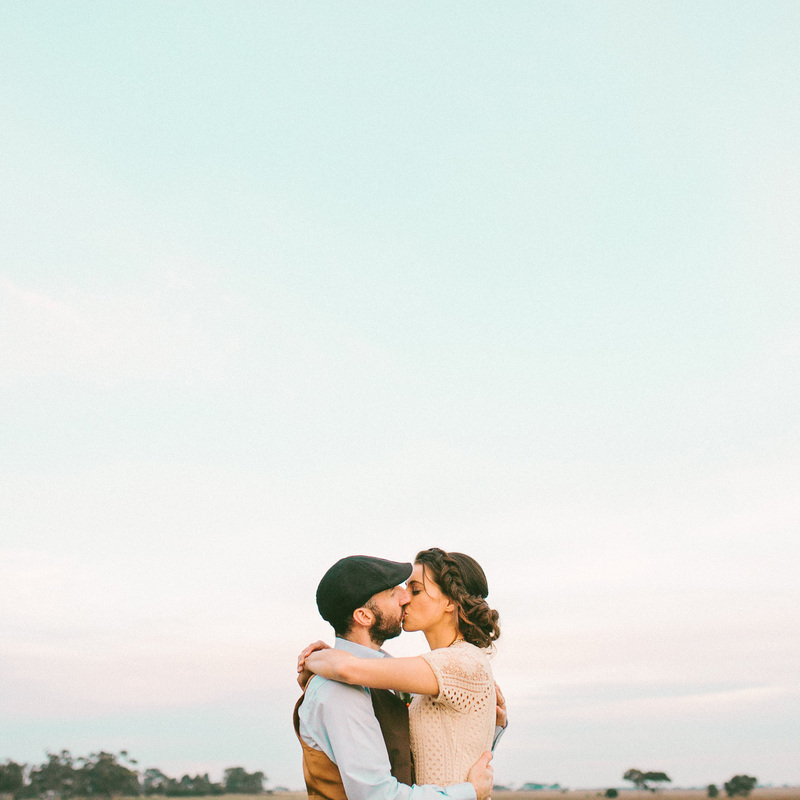 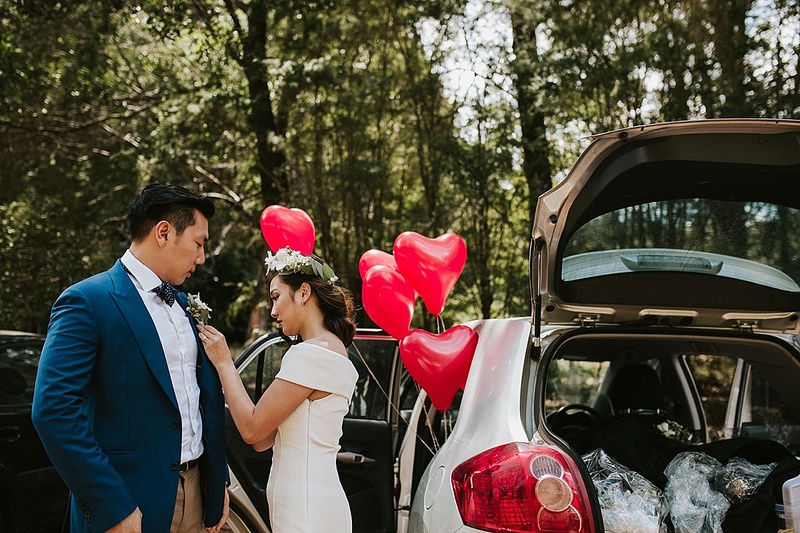 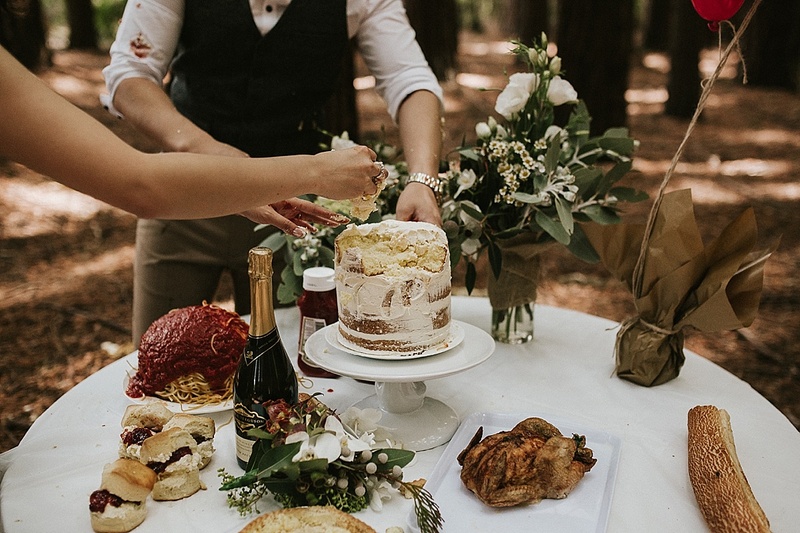 Don’t get me wrong – I absolutely love wedding days, but on a wedding day you’re limited to the time on your runsheet and the location of your ceremony and reception venue(s). 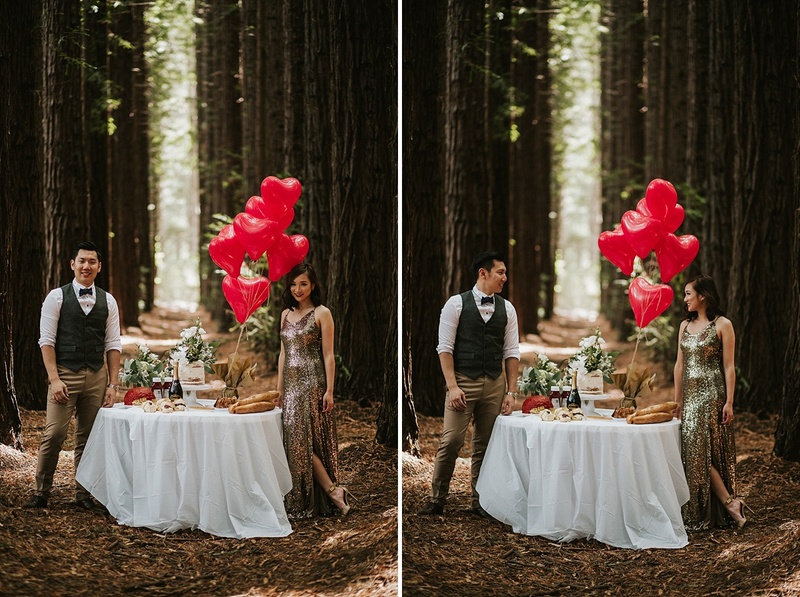 On an engagement shoot on the other hand – you can pick the perfect place, the perfect light and do something completely different. 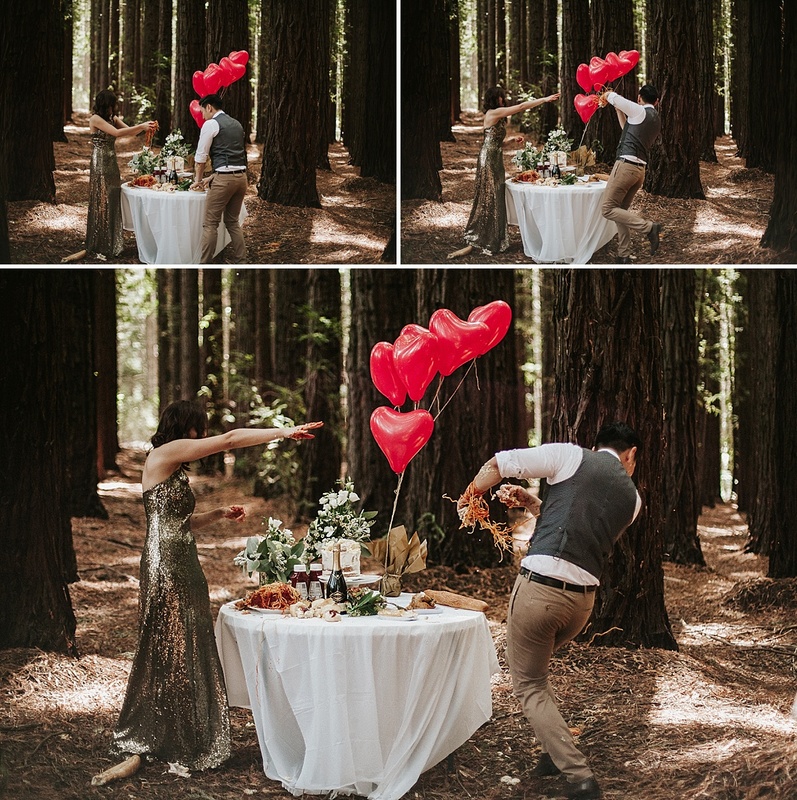 Like these two. 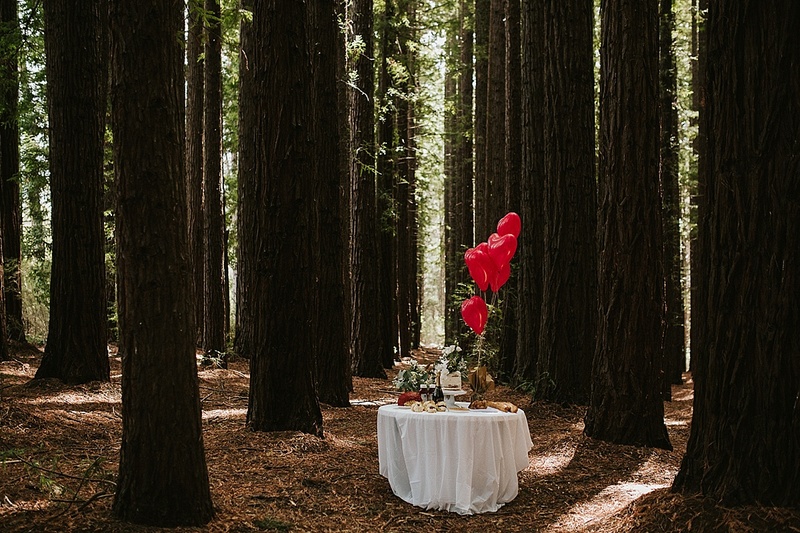 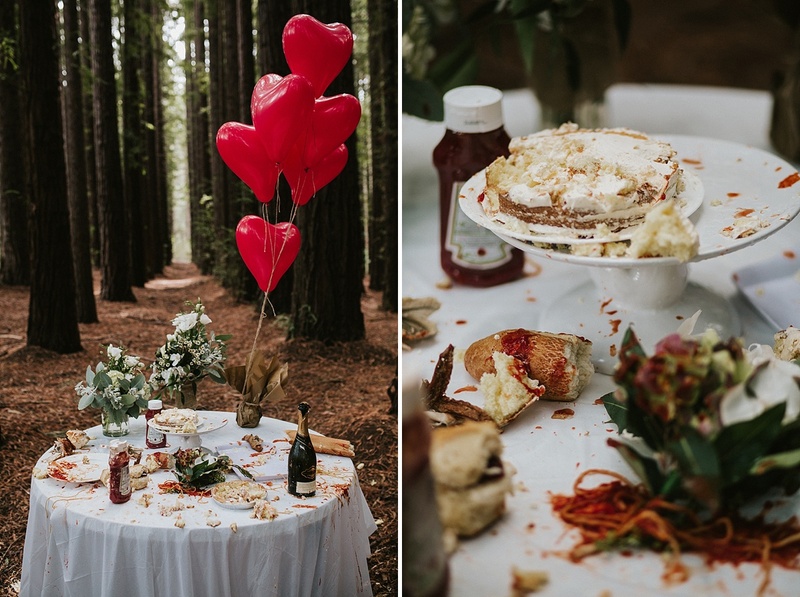 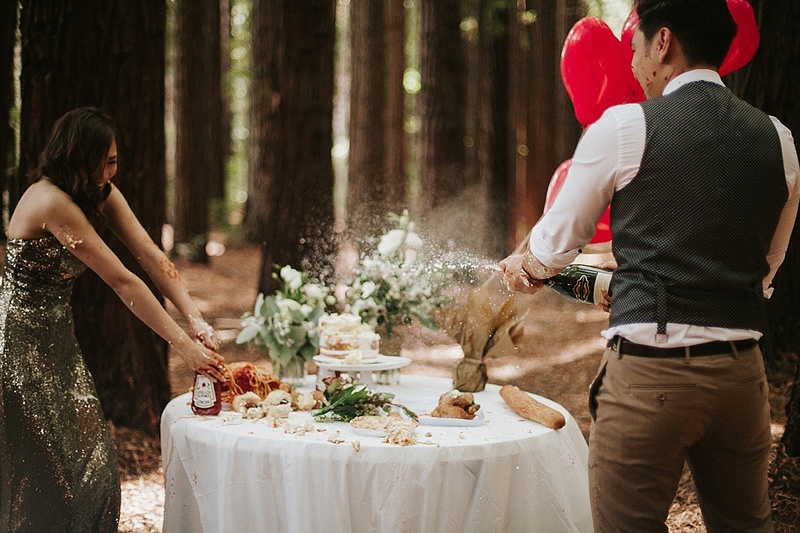 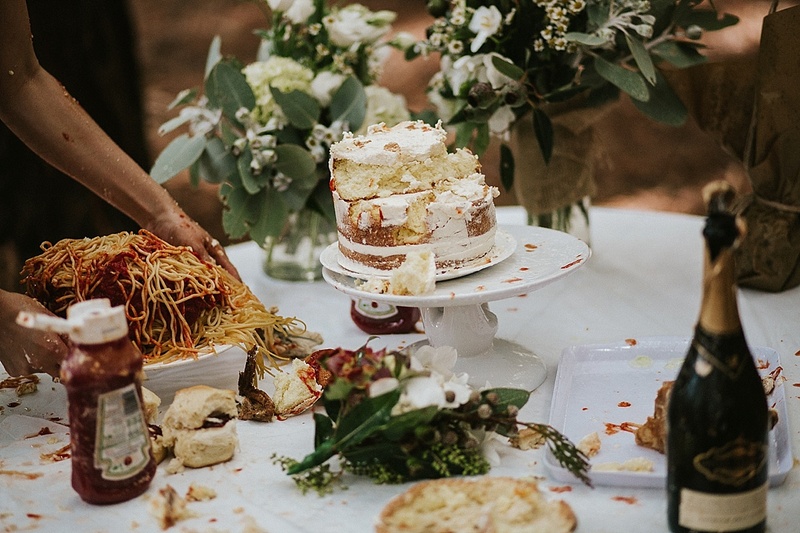 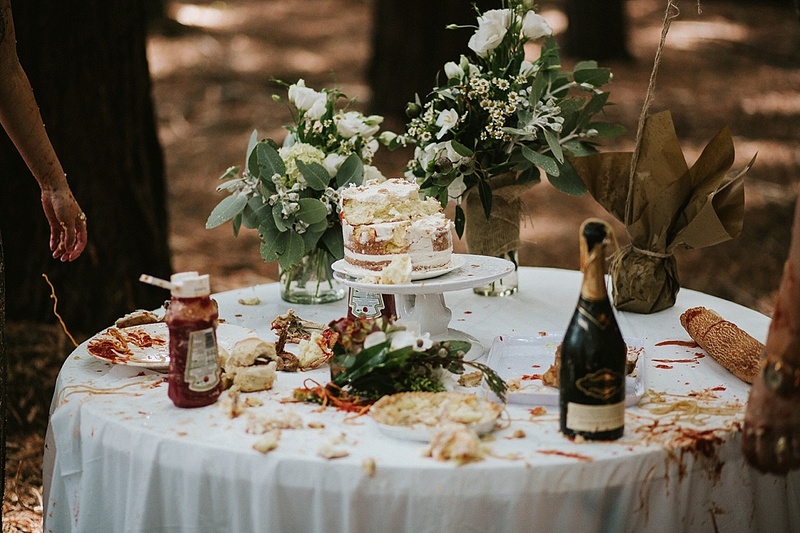 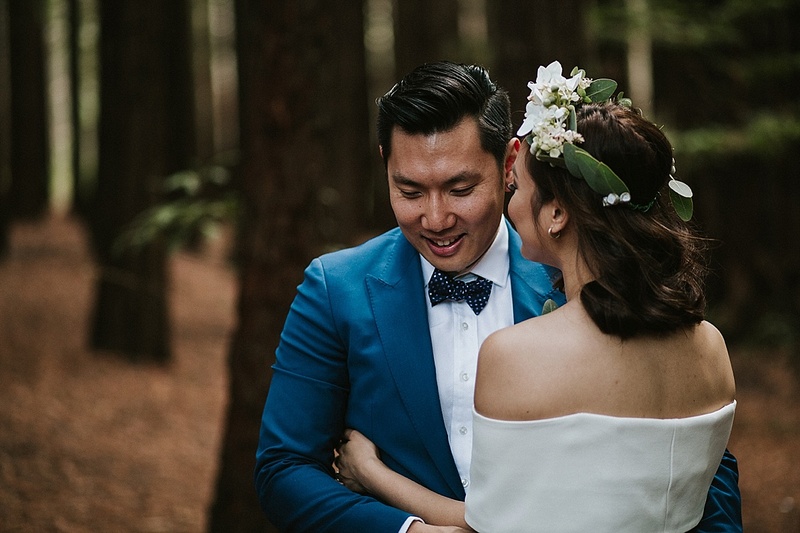 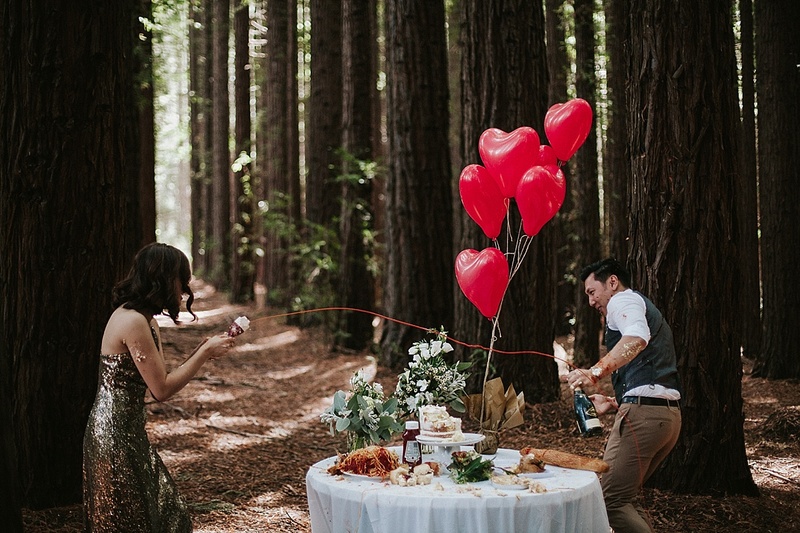 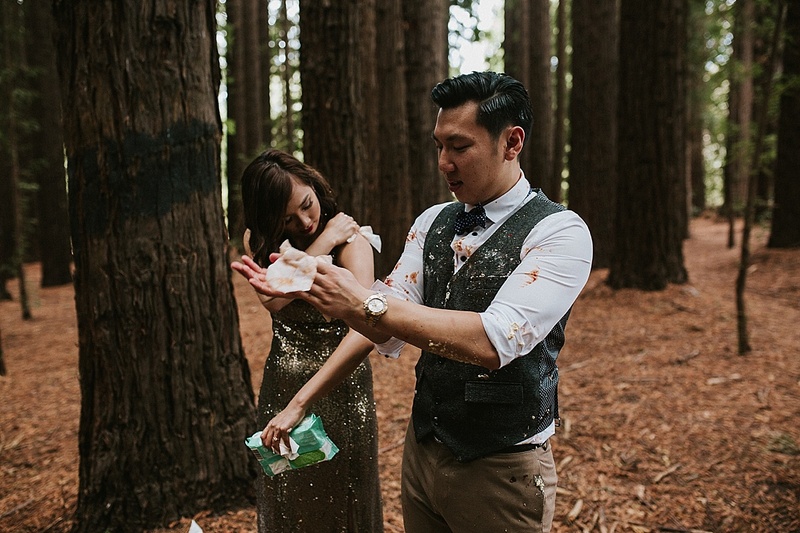 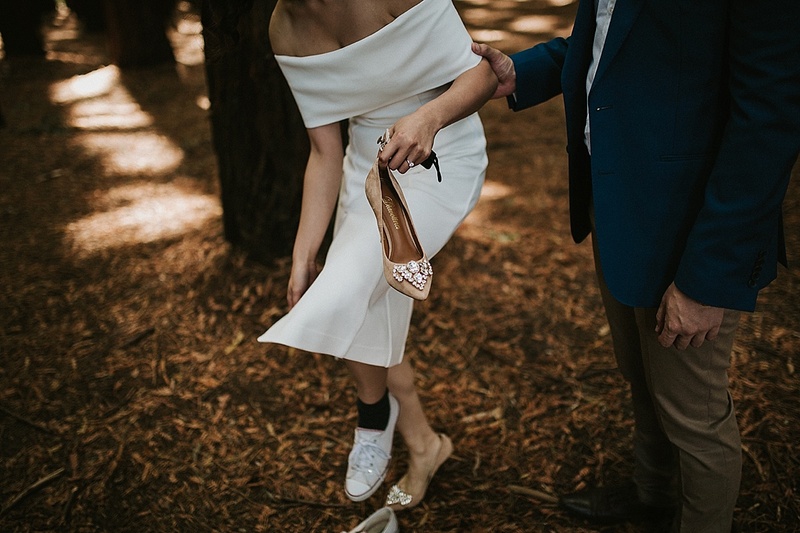 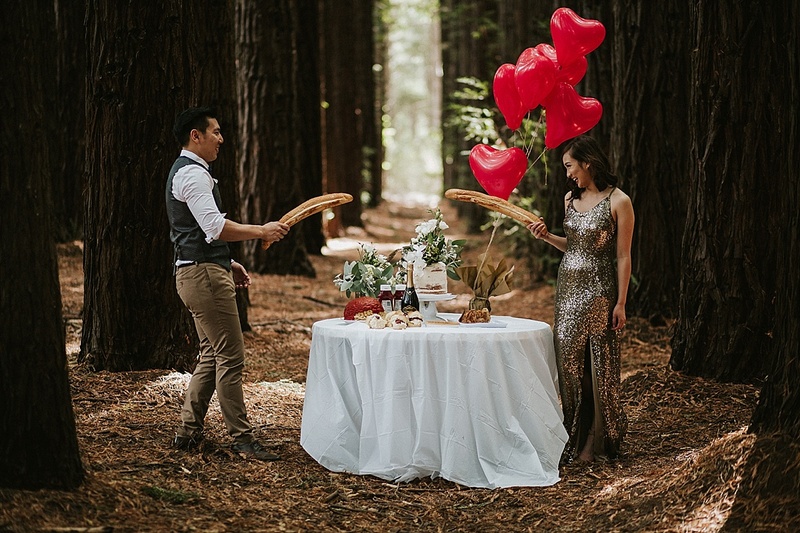 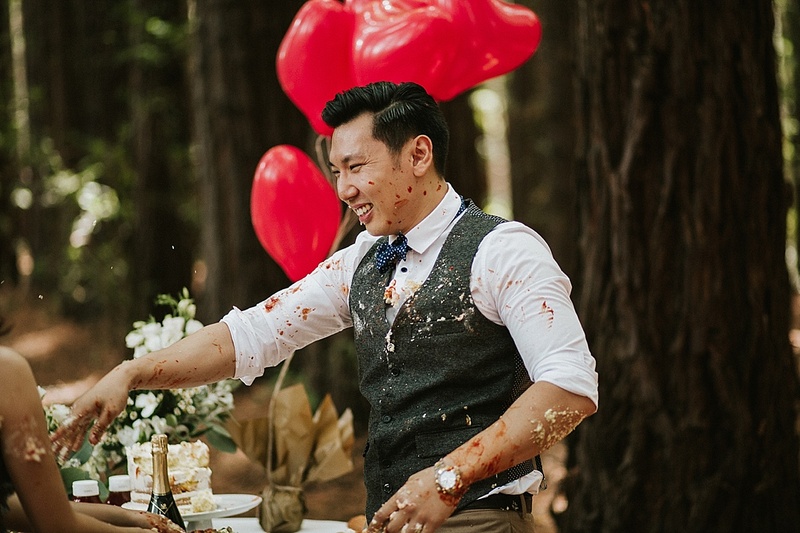 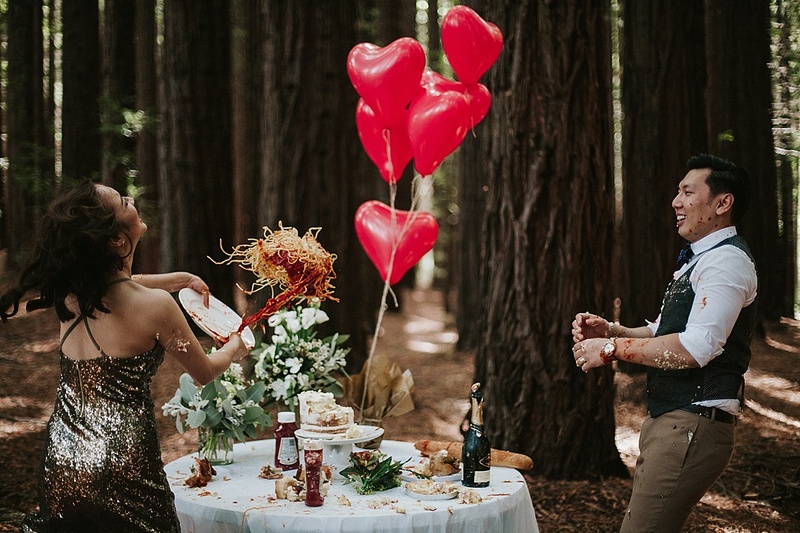 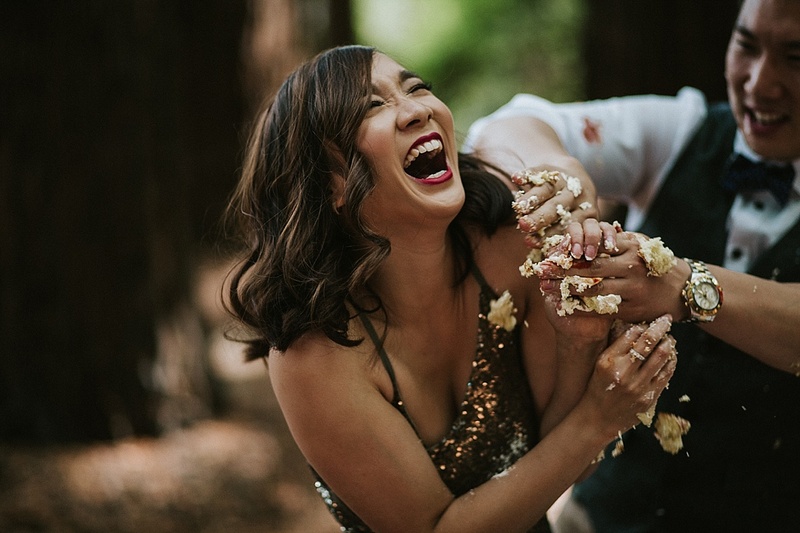 Because a food fight in a forest might be the best way ever to do an engagement session! 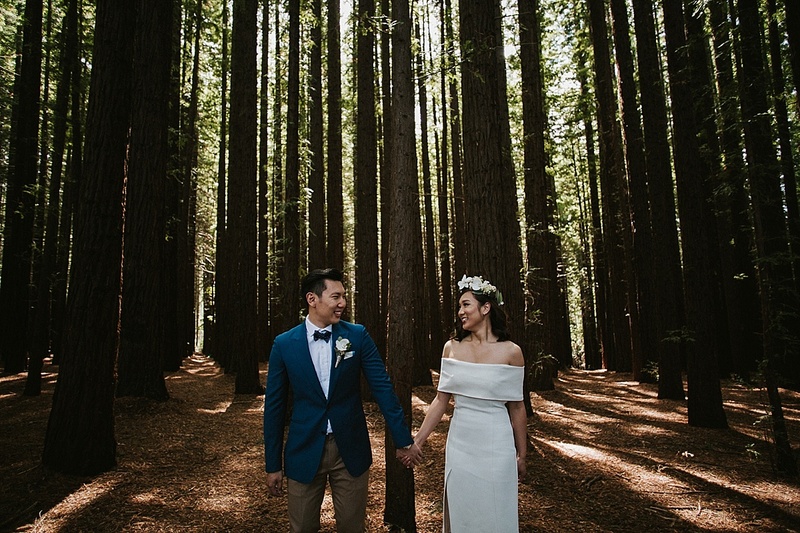 “Ken and I always knew that we wanted something different. 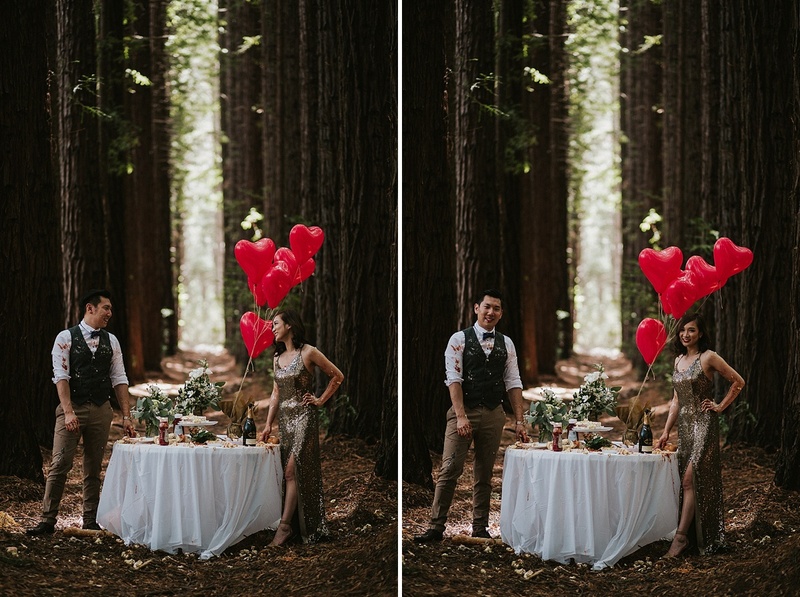 With the juggle of having multiple wedding days for culture/family reasons, we really jumped at the idea of a blank canvas when it came to the engagement session. 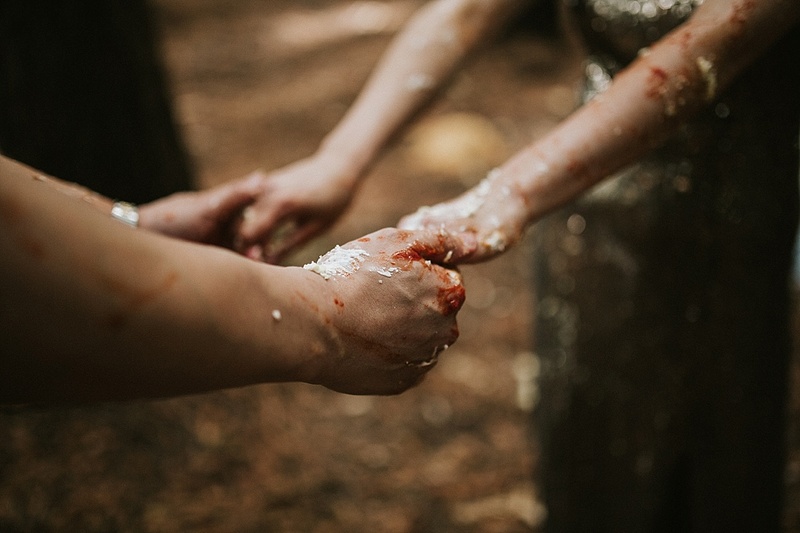 As soon as you said to me when I asked what people generally do and you said to me that its good time for people to travel for photos seeing as how the day isn’t as tight. 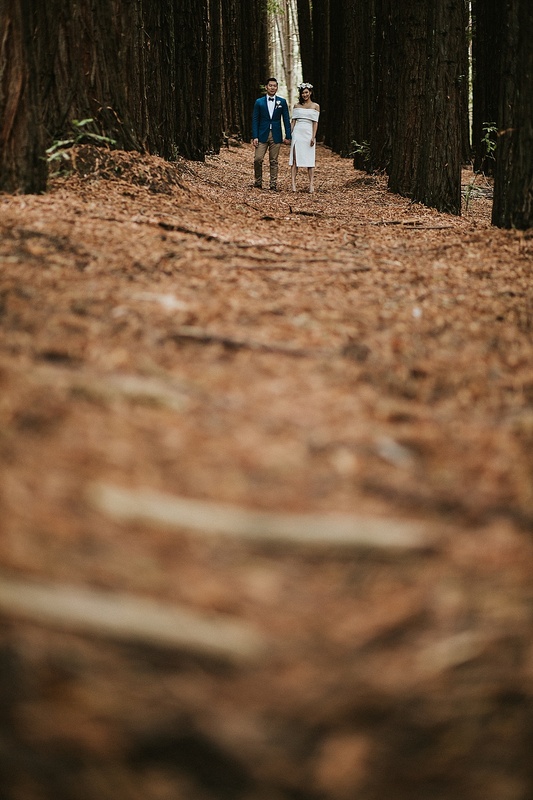 That’s sort of when we had the a-ha moment that everything was up for grabs. 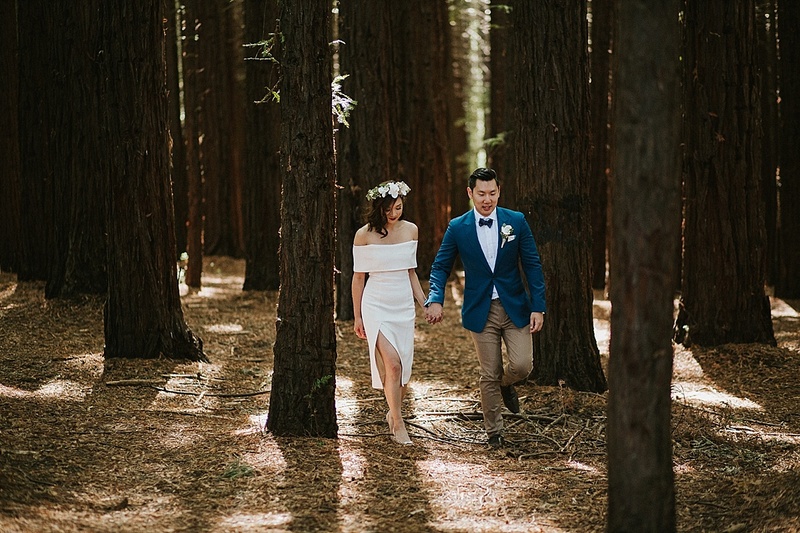 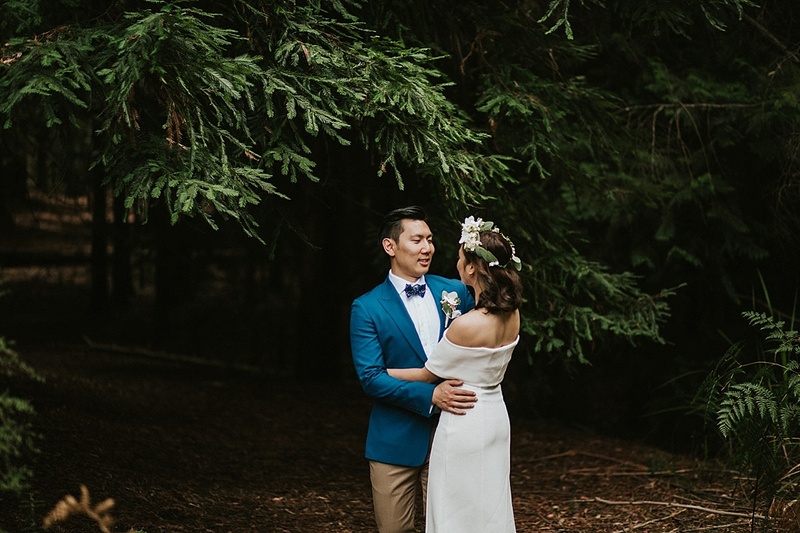 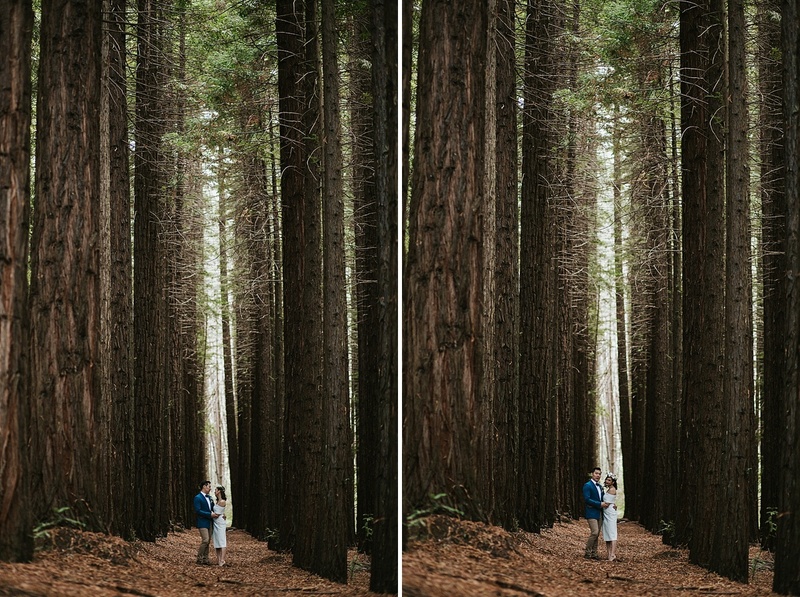 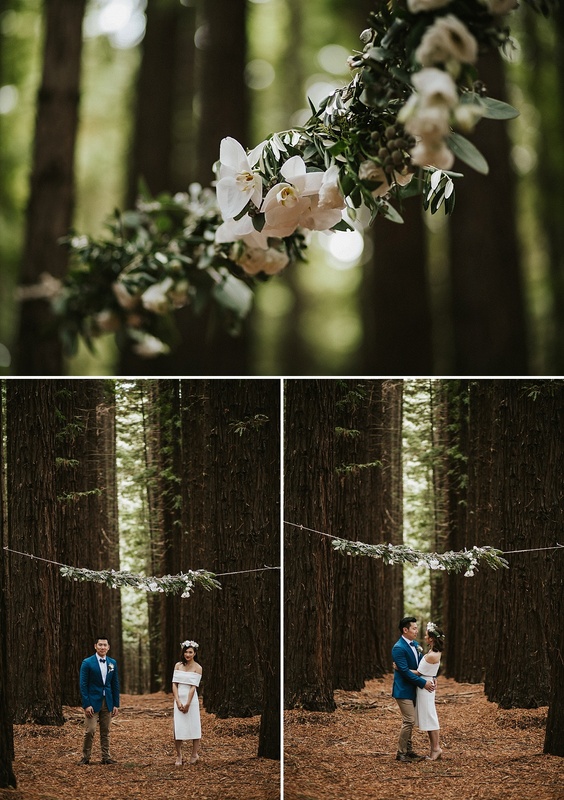 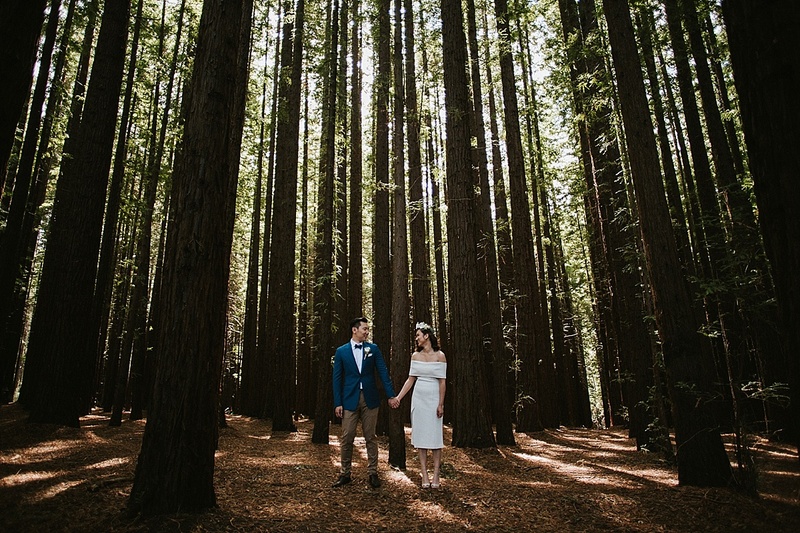 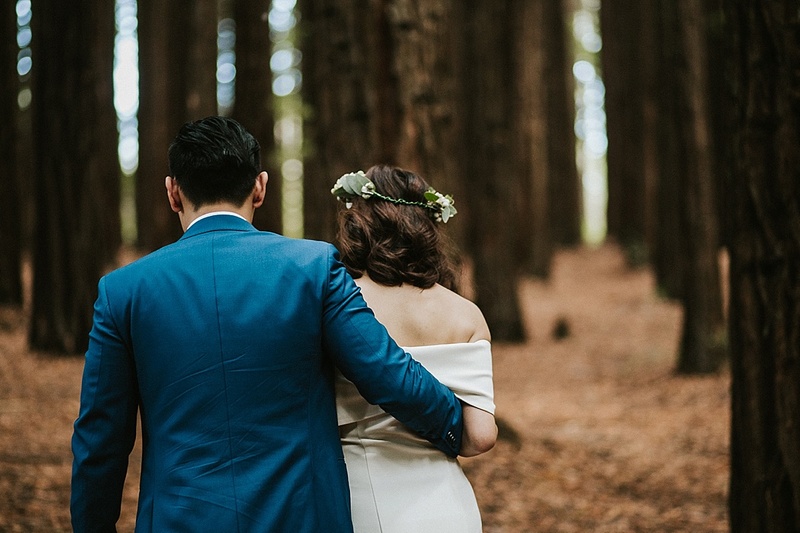 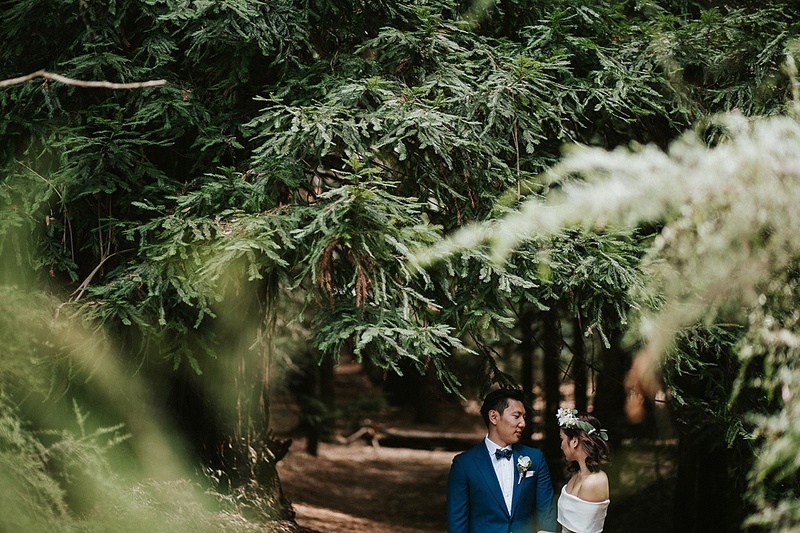 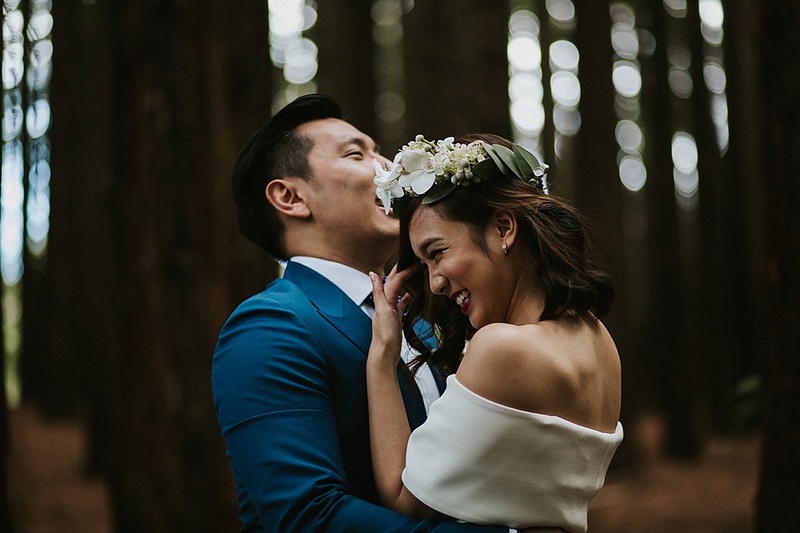 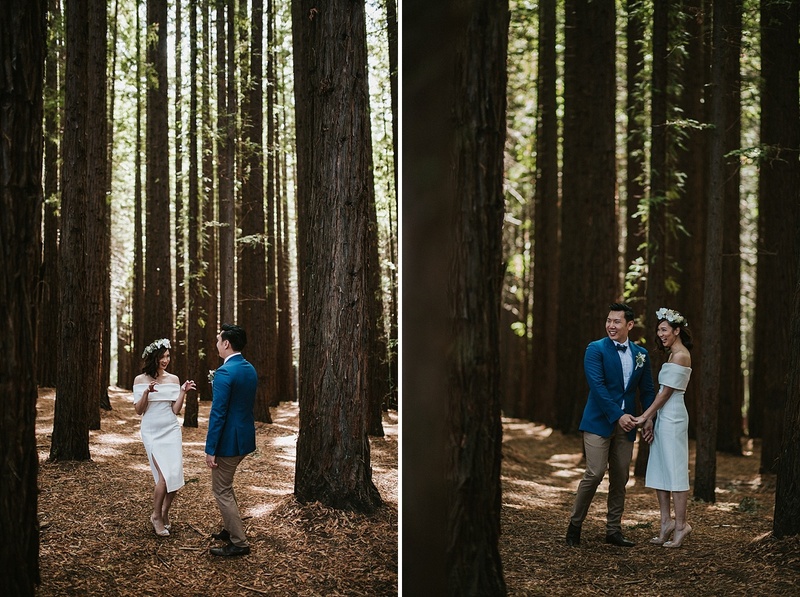 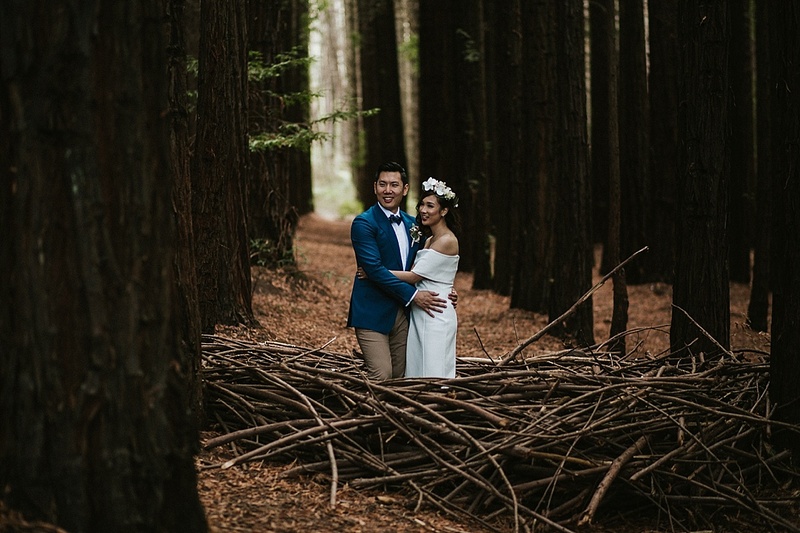 We knew we loved the redwoods (that’s how we found you after all) and we knew even more that we wanted to have fun with it since we spend so little time in the camera that maybe doing something different was the way to go. 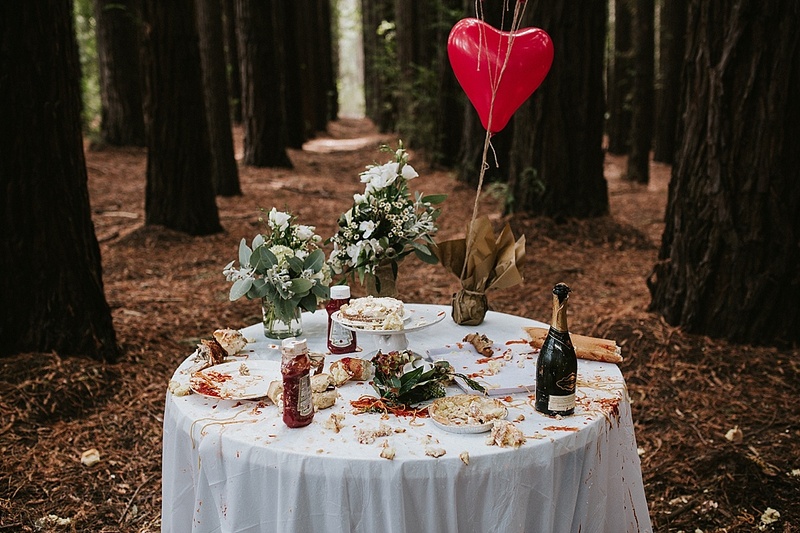 We started with a nice picnic in the forest concept then I think we had too much wine and it escalated to being a food fight. 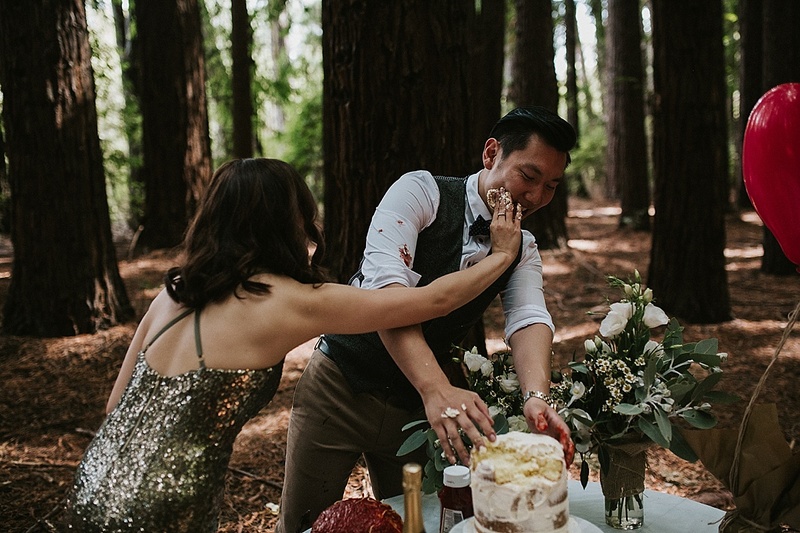 Then after that it become shouting of “I’M SO GOING TO MASH YOU IN THE FACE WITH CAKE”. 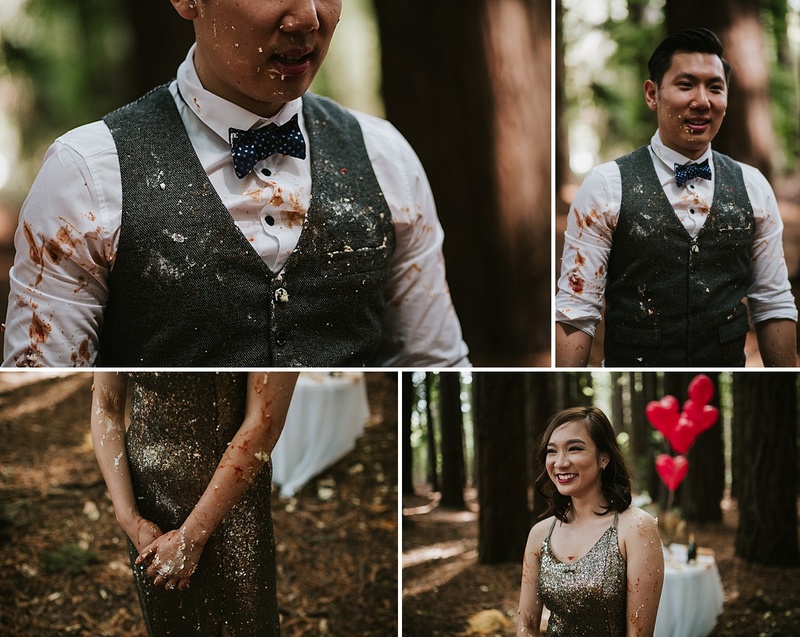 So I think we were pretty settled on the food fight idea (haha). 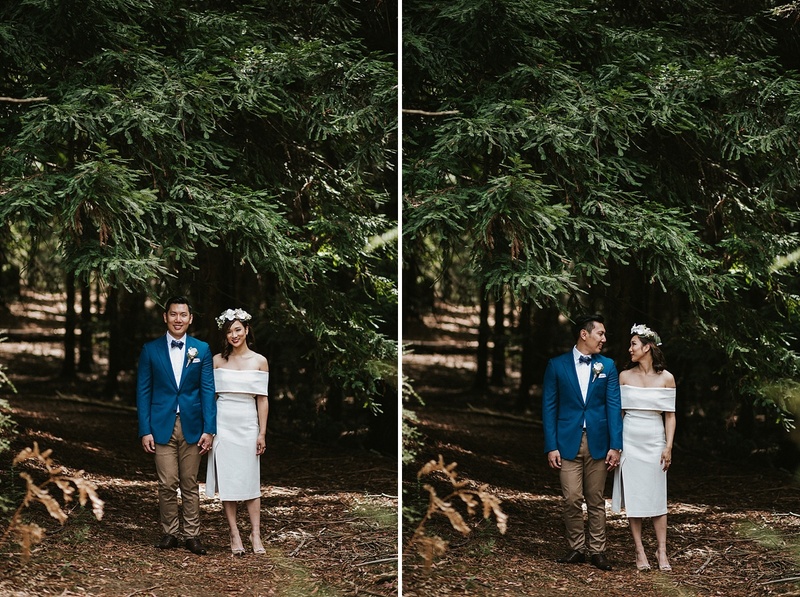 Daunting at first because execution is always the hard part but we got there in the end.